The formation of microcolonies on surfaces is an important bacterial survival strategy. These biofilms occur on both inert and living systems, making them important to a wide range of scientific disciplines. 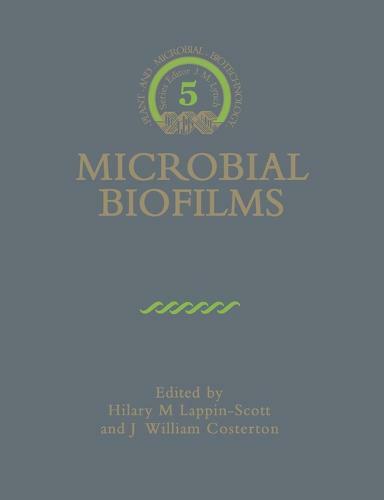 This book first provides an analysis of the chemical, ecological and physical processes involved with the development of biofilms and their interactions with surfaces. The next section deals with biofilms on non-living surfaces. Biofilms have important engineering implications, such as in mining industries, the corrosion of pipelines and pure and waste water industries. Biofilms have medical significance when associated with the mouth, urinary tract and urinogenital tract. In addition, they form in plant root systems and in animals, such as the ruminant digestive tract, and so are agriculturally important. The final section examines these interactions with living surfaces.